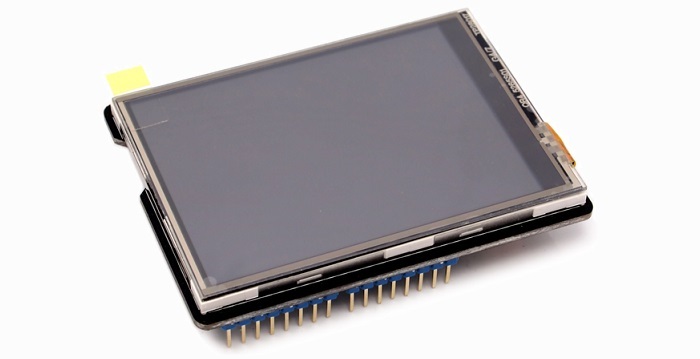 TFT Touch Shield V2.0 is a resistive touch screen, compatible with Arduino/Seeeduino/Arduino Mega platforms. 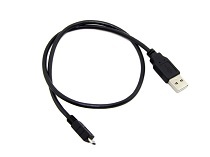 It can be used as display device or sketch pad. 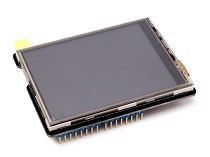 Compared with the previous version, 2.8''TFT Touch Shield V1.0, we upgraded the screen driver to a more professional chip, ILI9341 driver, providing different pin-saving SPI communication without sacrificing the data transmitting speed. Due to the communication method change, programs developed for the original version are needed for modification before being transplanted to the new version. 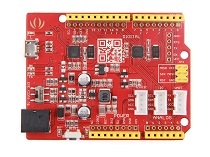 With a SD card module integrated on this shield, this shield reserves capability for other expansions of your project. We have produced a lot of extension boards that can make your platform board more powerful, however not every extension board is compatible with all the platform boards, here we use a table to illustrate how are those boards compatible with platform board. Here are some awesome projects for your reference. If you have project want to add to this chapter, please feel free to contact loovee@seeed.cc. You can use the NOT USED pins to control the others module. This getting started is based on Win10 and Arduino IDE 1.6.9 environment. 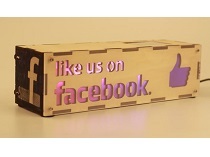 We will show you how this display works, please prepare materials as below to start. 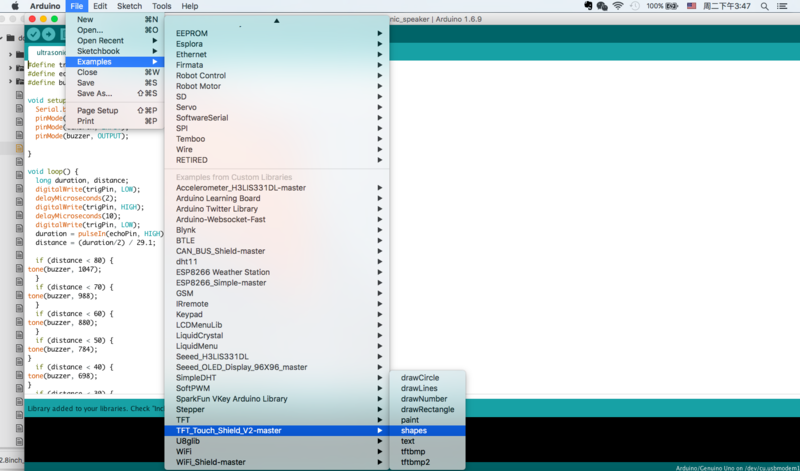 Click to download the Touch Screen Driver，then please click on below button to download the library and install it, if you don't know how to install an Arduino library, please refer to the tutorial (HOW TO INSTALL AN ARDUINO LIBRARY). We use example 'shapes' for this demo. Step4. 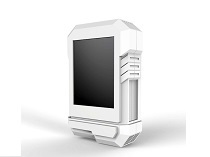 **Click on **File > Examples > TFT_Touch_Shield_V2-master > shapes to open the code. 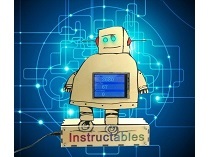 Upload the example to Seeeduino. If you have any question about how to upload the code, please refer here for more details. 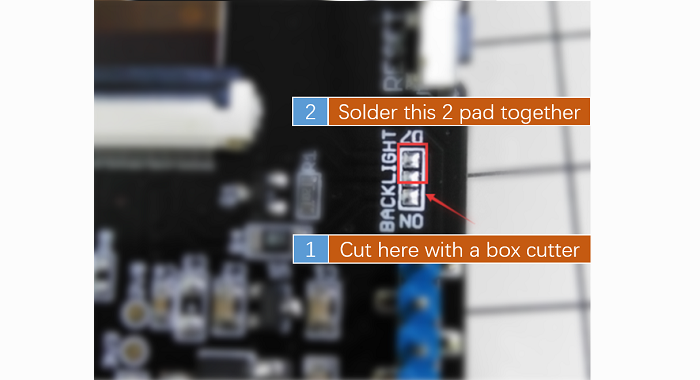 The backlight is always default on, if you want to change the backlight, you need to do some hacking on the board. Please look at the back side of the board. There's a BACKLIGHT label. One side is named as ON, and the other side is named D7. We need to cut the wire between middle pad and ON pad, solder middle pad with D7 pad. As shown below. Then you can control the backlight via D7. Please be careful when use a box cutter and soldering iron.